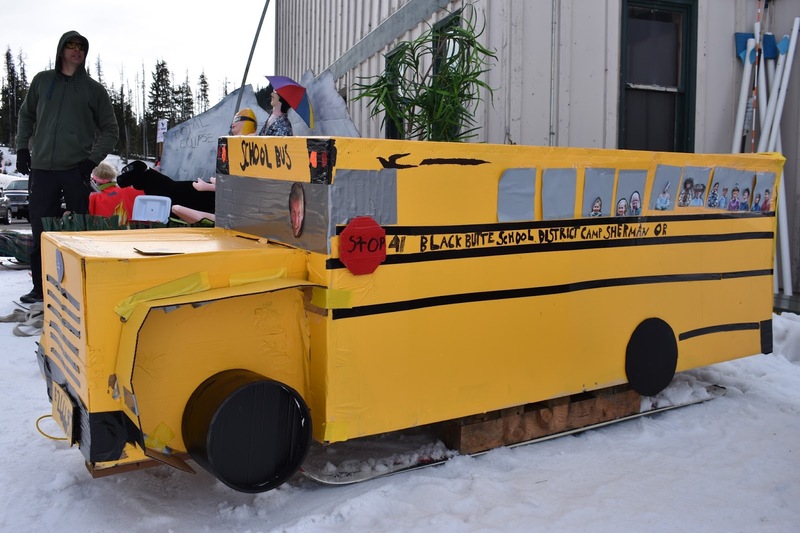 This year Hoodoo had an amazing winter CARNIVAL!! At the carnival there were many attractions. 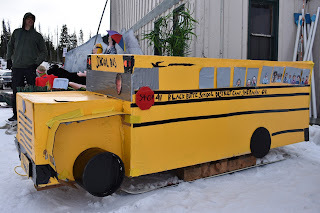 There was a Dummy Downhill competition, snow sculptures, skiing and fun. There were two snow sculptures. One was a spiky alligator. The other was a Winnie The Pooh with a big honey jar and people could crawl into the honey jar. Skiing was very fun. There were many people snowboarding and skiing down the hill. It was crowded and sometimes you would almost crash into somebody. There was day and night skiing and bonfires and fireworks. So next year if you can take a trip to Hoodoo winter carnival, it’s super cool. Have fun!